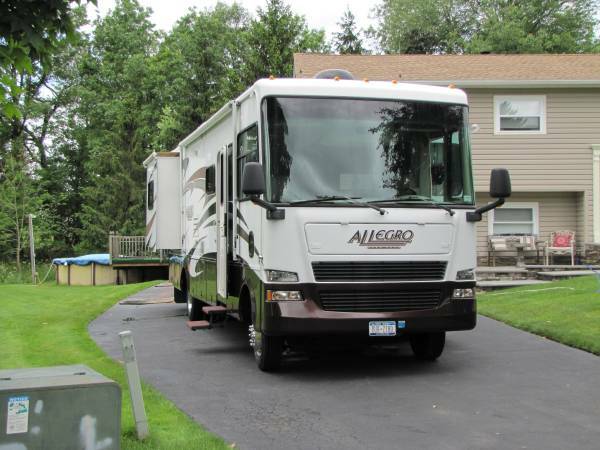 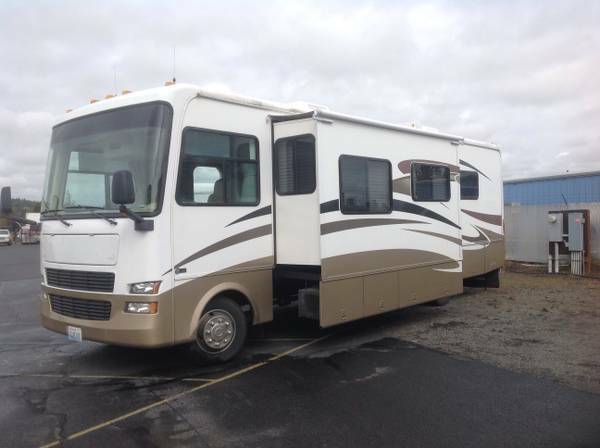 It is a 2007 model RV but it is on a 2006 Freightliner chassis. 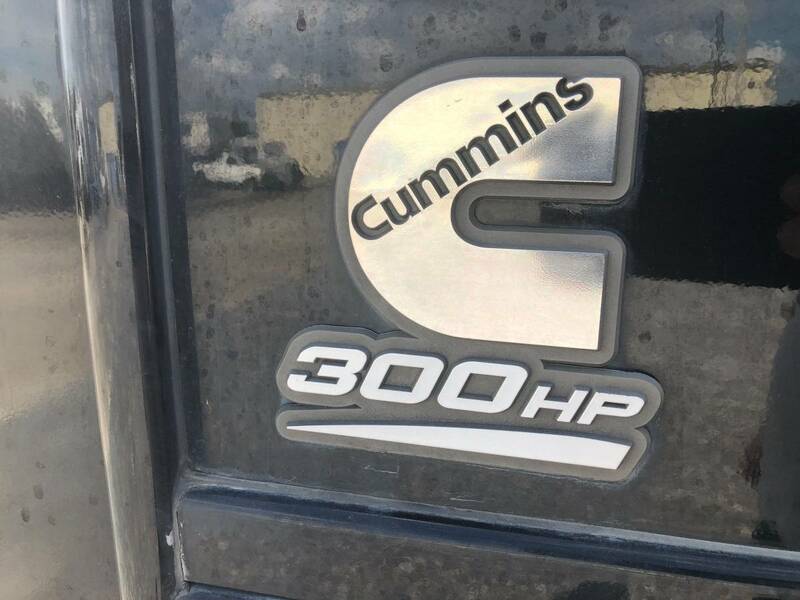 Tiffin said this happens and is normal… they basically had chassis left over from the year before. 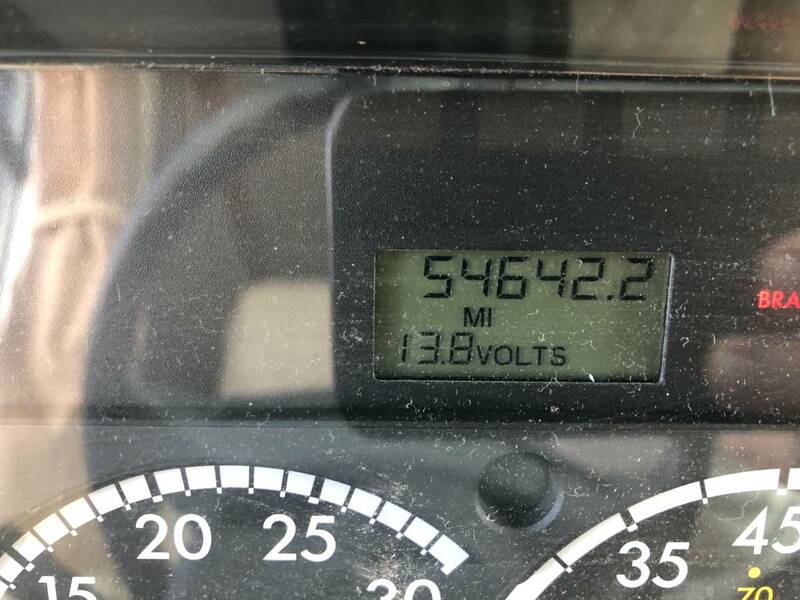 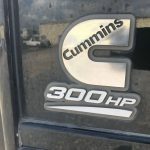 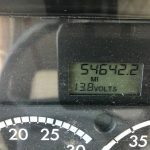 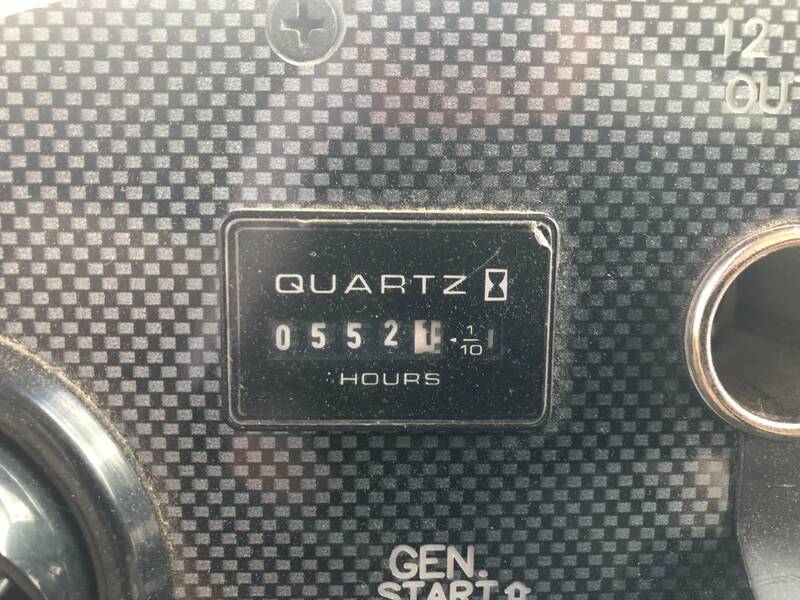 It is a Front End Diesel with 52,000 miles and less than 600 hours on the generator. 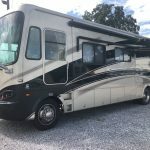 We aren’t trying to pass it on, we want someone to love it as much as we have. 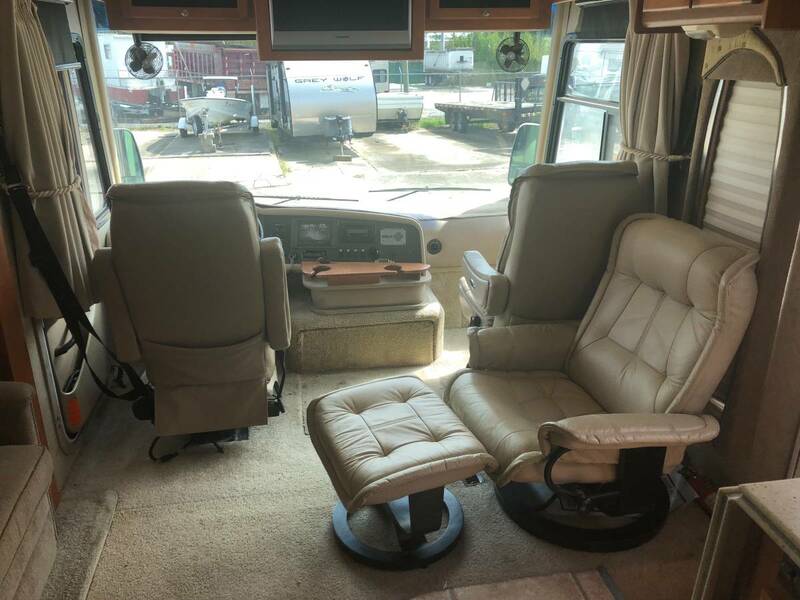 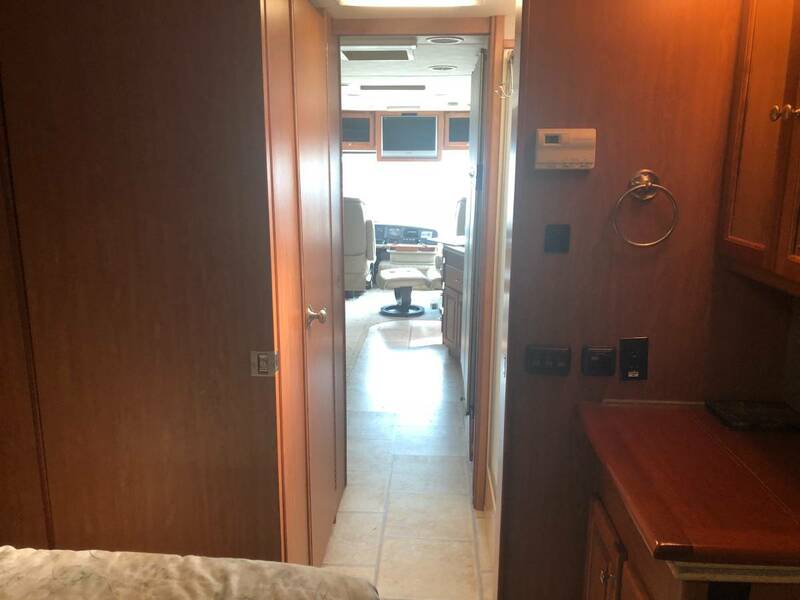 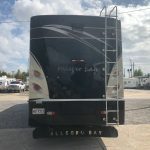 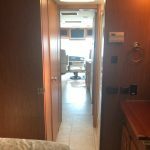 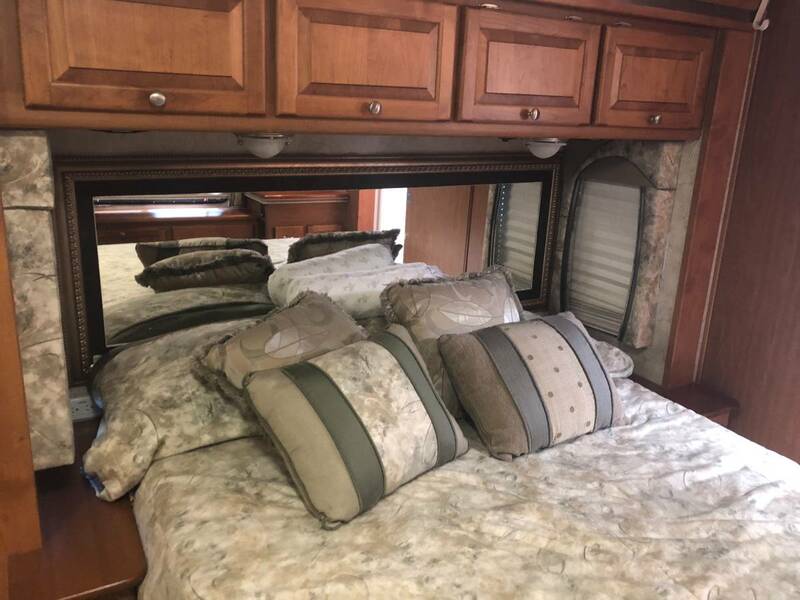 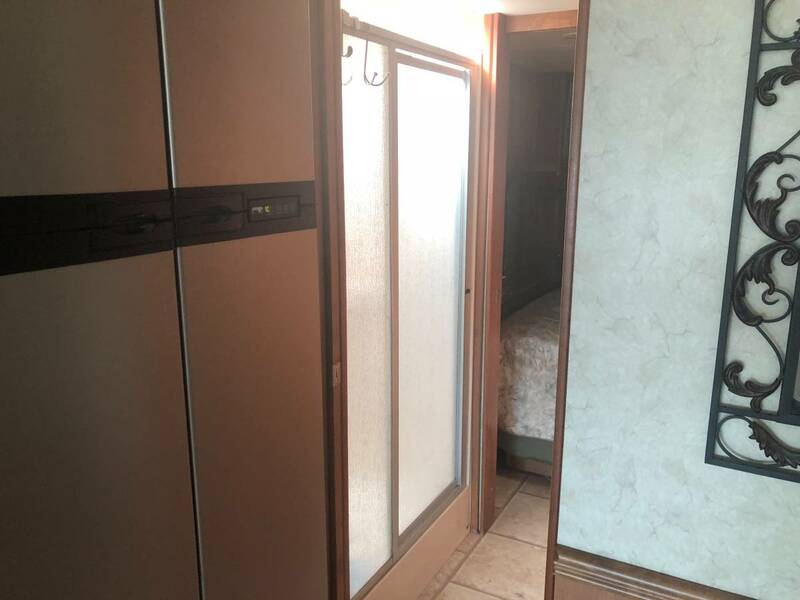 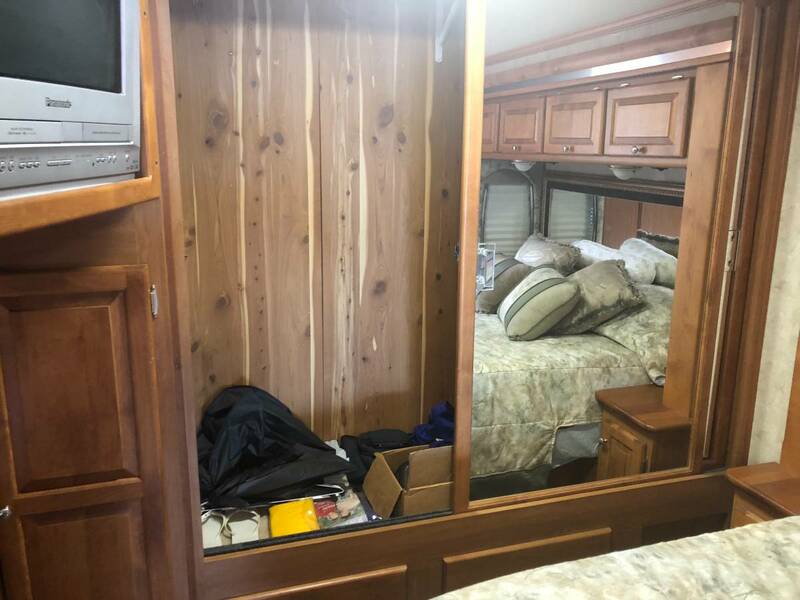 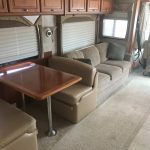 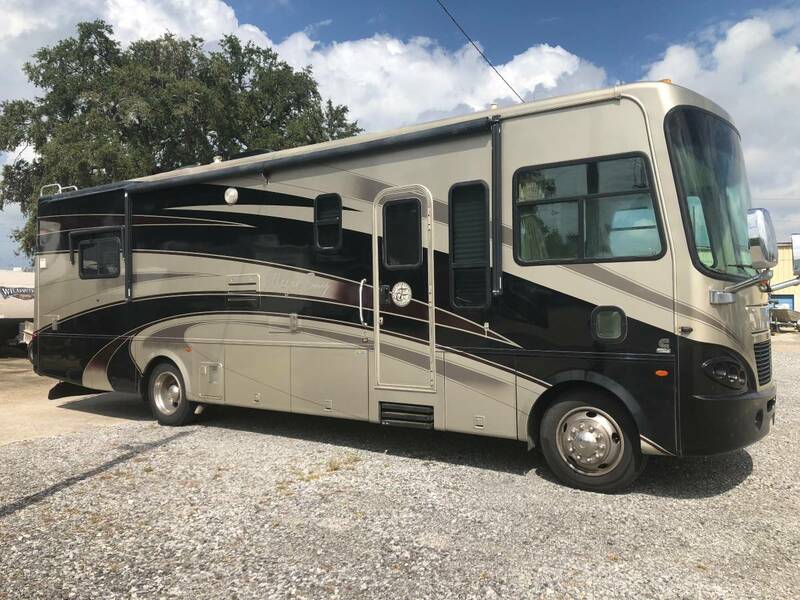 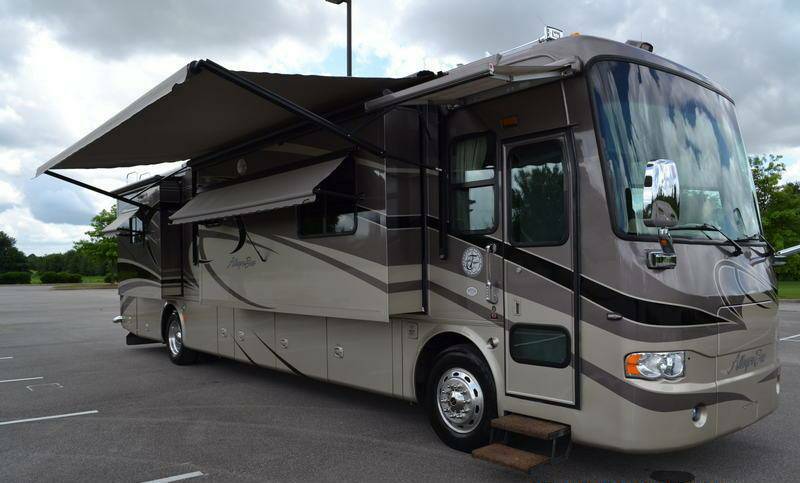 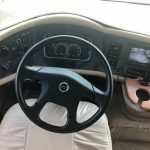 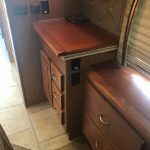 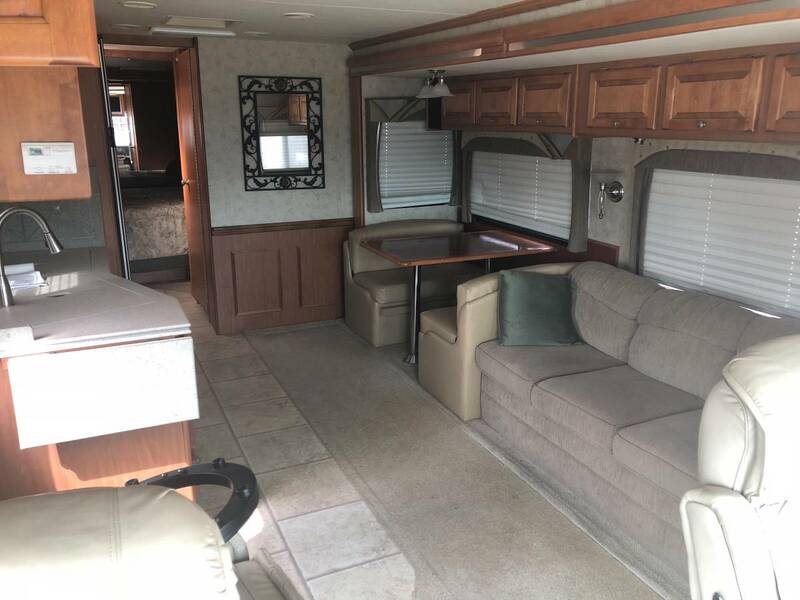 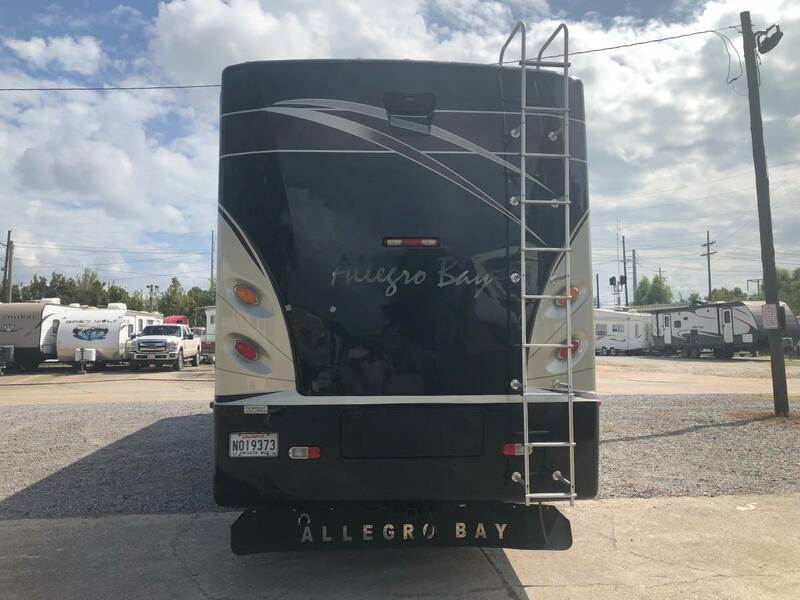 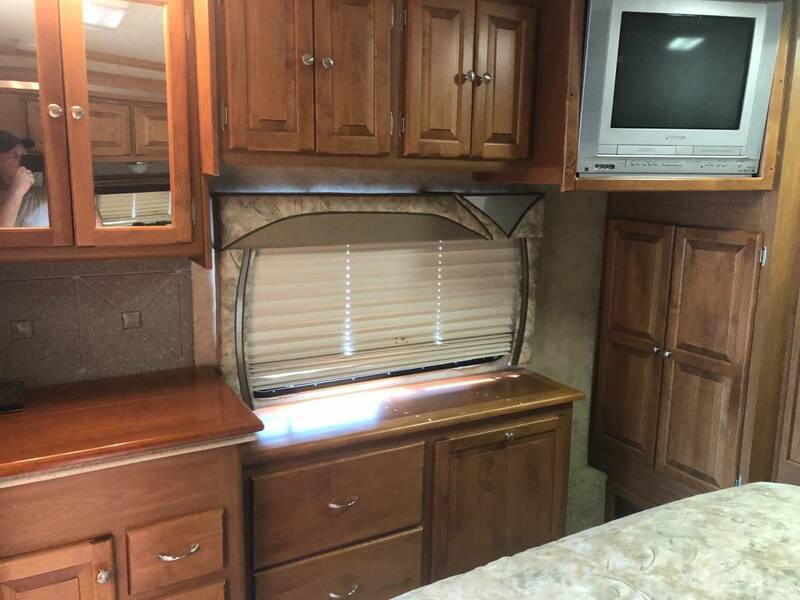 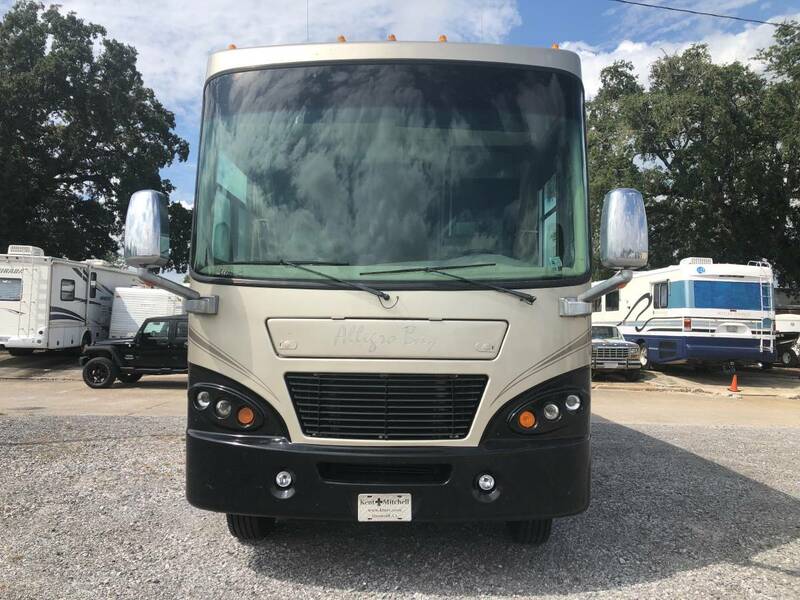 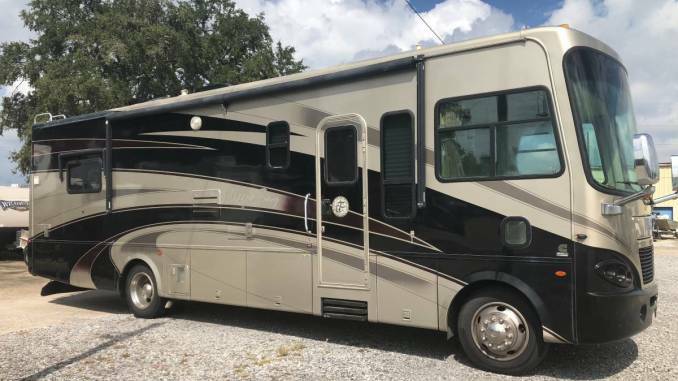 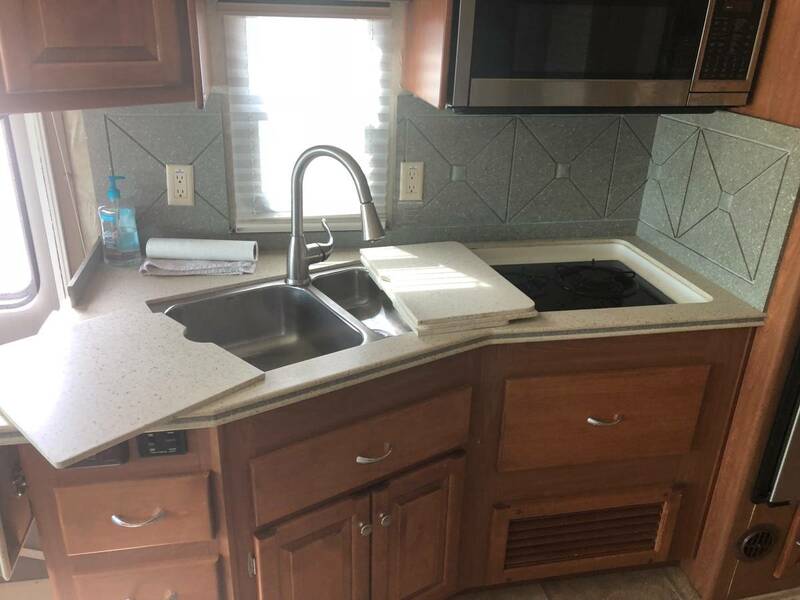 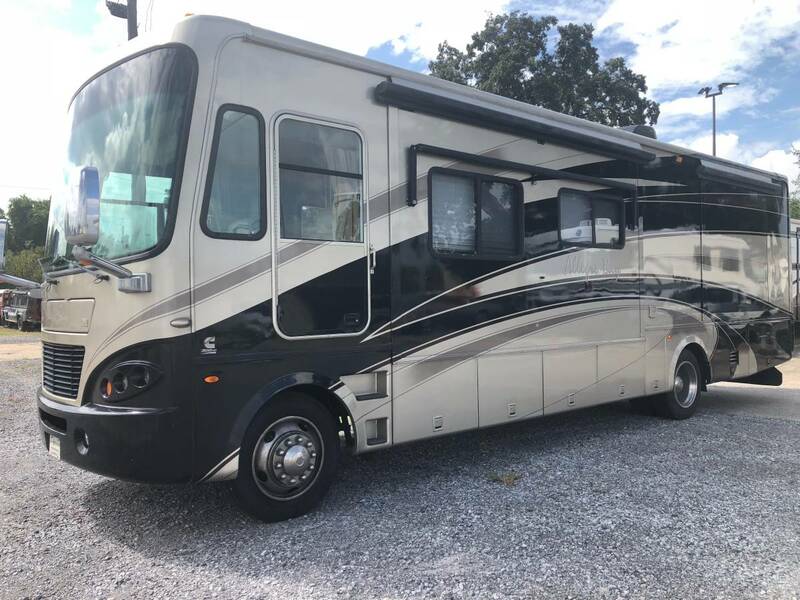 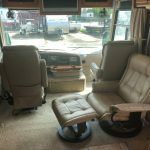 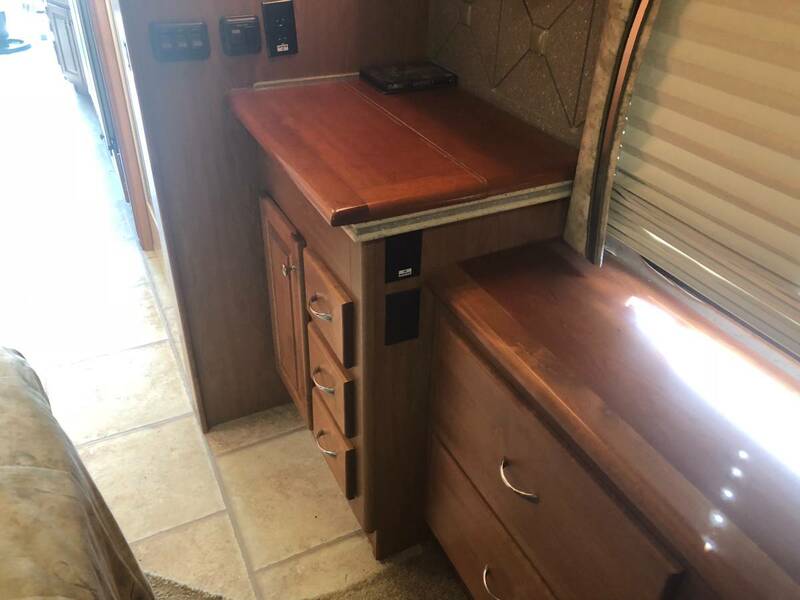 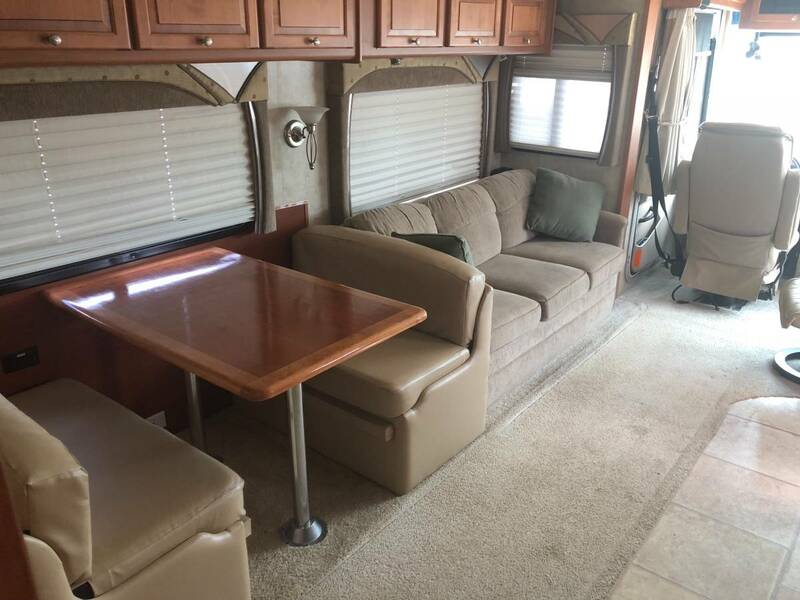 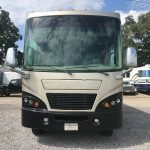 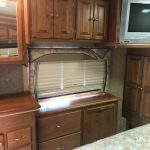 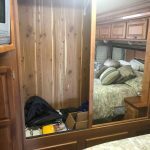 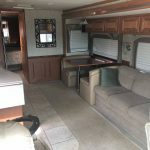 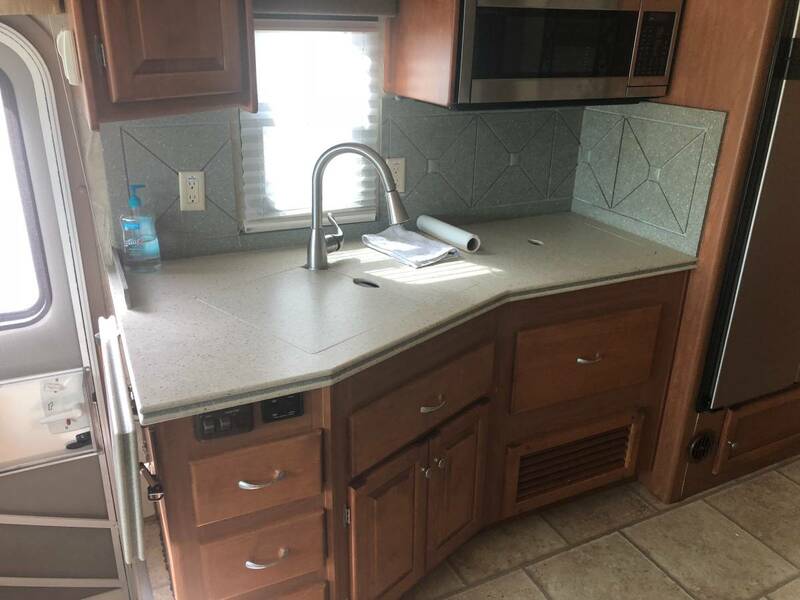 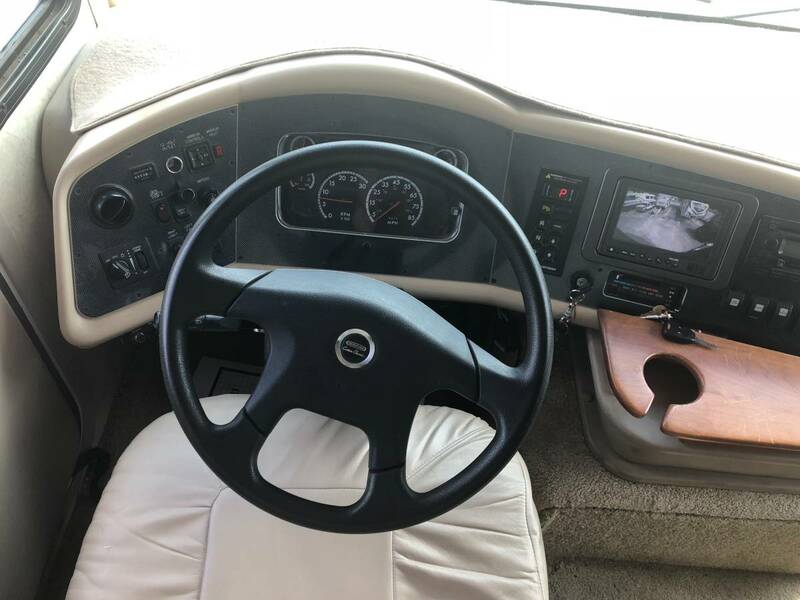 In other words, the buyer will be getting a very well maintained RV, with a great service record which we will provide all receipts and logs of work and maintenance done. 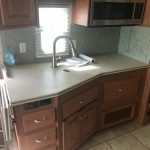 Plus, knowledge of anything we are working on. 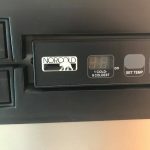 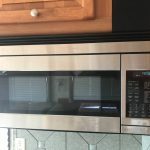 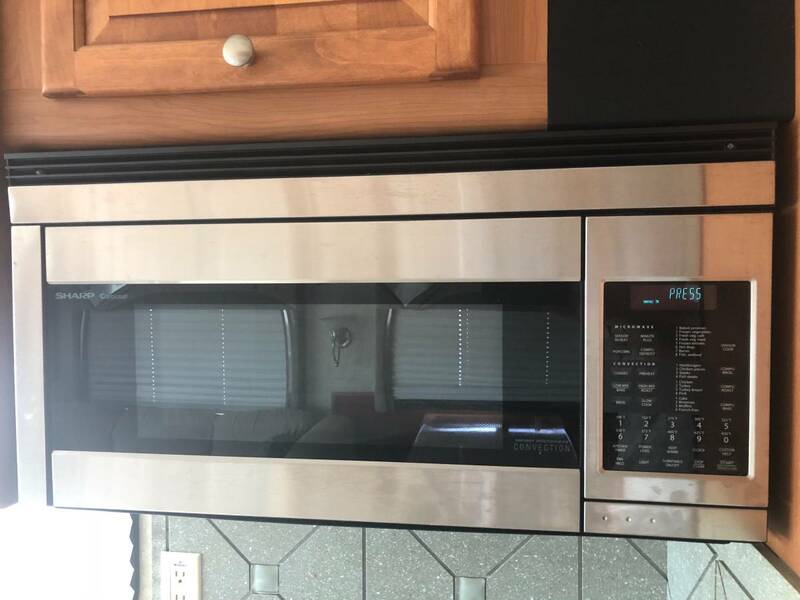 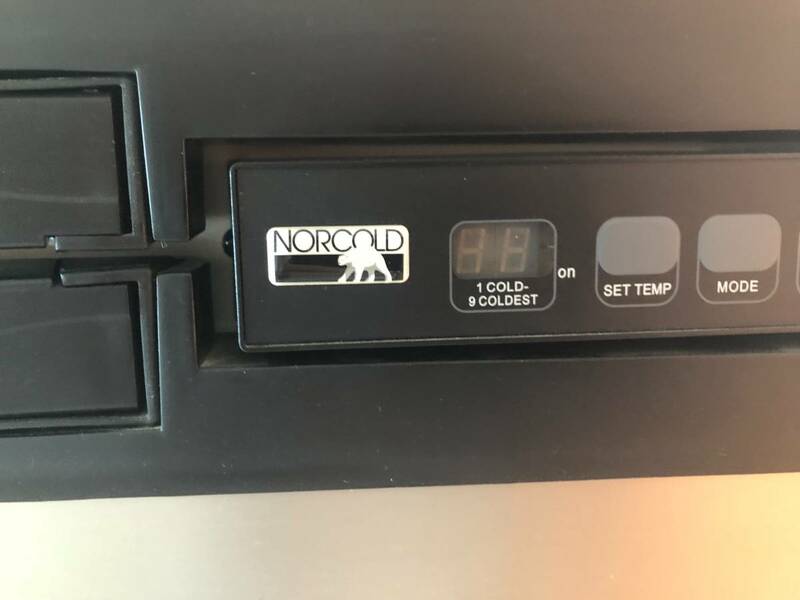 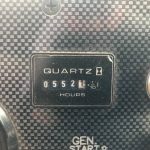 Right now we have to service the refrigerator and the signal camera on the left, but if anyone wants it before those things are completed we will offer a credit off the sale price. 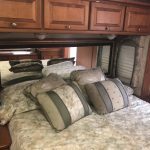 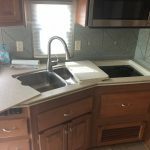 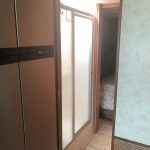 Our RV is in excellent condition interior and exterior, no smoking, no pets, and kept clean. 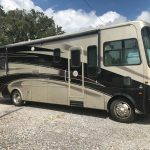 For now, you can look up 2007 34′ XB to see everything it has, but I will be adding to this listing, and I am available for questions.